Unlike your cooling system, your furnace doesn’t get a break all winter. Your heating system will work more efficiently and have a longer life if it’s regularly serviced. Having your furnace serviced before heating season is in full swing can help prevent system problems during the peak heating season. A home loses most of its energy (including heated air) through the attic. Sealing air leaks in your attic helps keep conditioned air in the home and energy bills low. 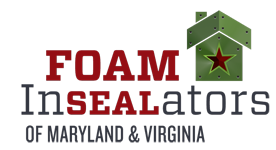 Installing spray foam insulation seals air leaks and adds R-value in one step. Smart thermostats adjust the temperature of your home based on your family’s schedule and lifestyle. 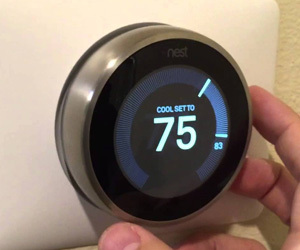 A smart thermostat can help decrease overall home energy use including heating and cooling costs. According to Nest, a smart thermostat brand, the investment can pay for itself over time based on an average 30% reduction in energy bills. This takes moments to do and is often overlooked! Changing the direction of your ceiling fans creates an upward draft and redistributes warm air. Helpful hint: Dust your fan blades before reversing directions! Run Ceiling Fans. Keep your ceiling fans running to circulate conditioned air. This can also increase comfort by keeping the air moving in your home. Seal Air Leaks. 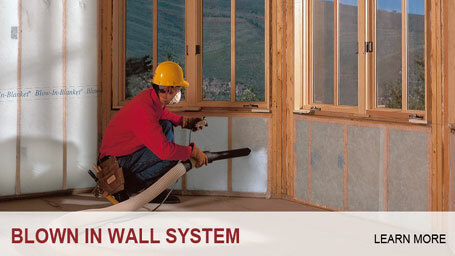 All homes have air leaks as a result of the construction process. Air leaks allow conditioned inside air to escape, causing your cooling system to run more frequently. 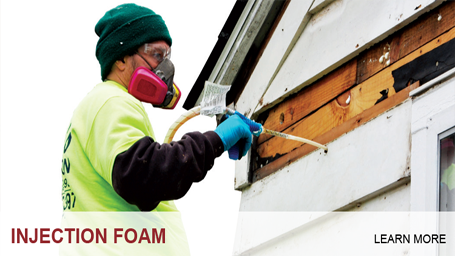 Having your home air sealed by a qualified contractor will help ensure the job is done right the first time. Run Bath Fans. Running your bath fan after showers will help remove warm, humid air. By adding a timer to your bath fan, you can schedule it to run on a daily basis to continually move stale, warm air out of your house. Adjust Thermostat. If your home has a programmable thermostat, check it. Can you turn it up a degree or two during the day? Increasing the temperature in your home during the day when there are fewer people at home can provide some relief in your energy bills. Sealing air leaks is a first step toward improving your home’s energy efficiency. Air leaks in your home’s envelope can affect heating and cooling systems, energy bills and comfort level. 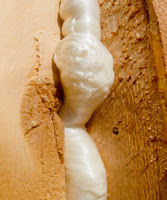 Air sealing involves sealing any penetration points where air can escape your home. These air leaks can exist around recessed lights, chimneys, ductwork, windows and more. Sealing air leaks helps keep conditioned air inside your home, reducing wear and tear on your heating or cooling system and maintaining your home’s internal temperature. 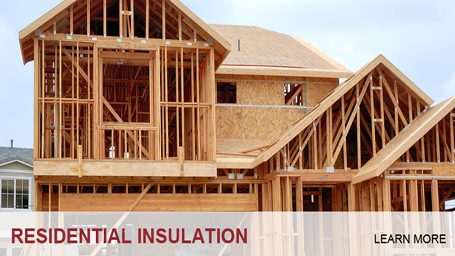 Many homes – even newer homes – aren’t adequately insulated. 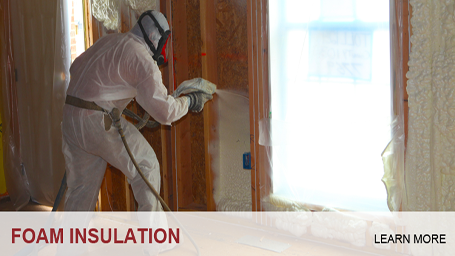 If you own an older home, it may have no insulation at all. 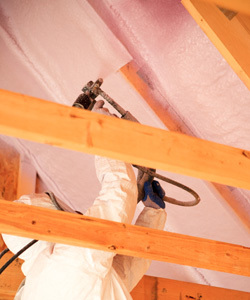 Properly installed insulation in attics, walls, and floors creates a thermal blanket that prevents heat transfer. This helps maintain even temperatures throughout the house. The result is a quieter, more comfortable living environment that is less costly to heat and cool. Many homeowners aren’t aware of how home technology can help maintain comfort and manage energy bills. From controlling lights at home through a mobile app, to investing in smart appliances that cut down on energy use and costs, there are many options for decreasing energy use. Upgrading your home’s efficiency will pay off in lower energy bills and make your home more comfortable all year. Have questions? 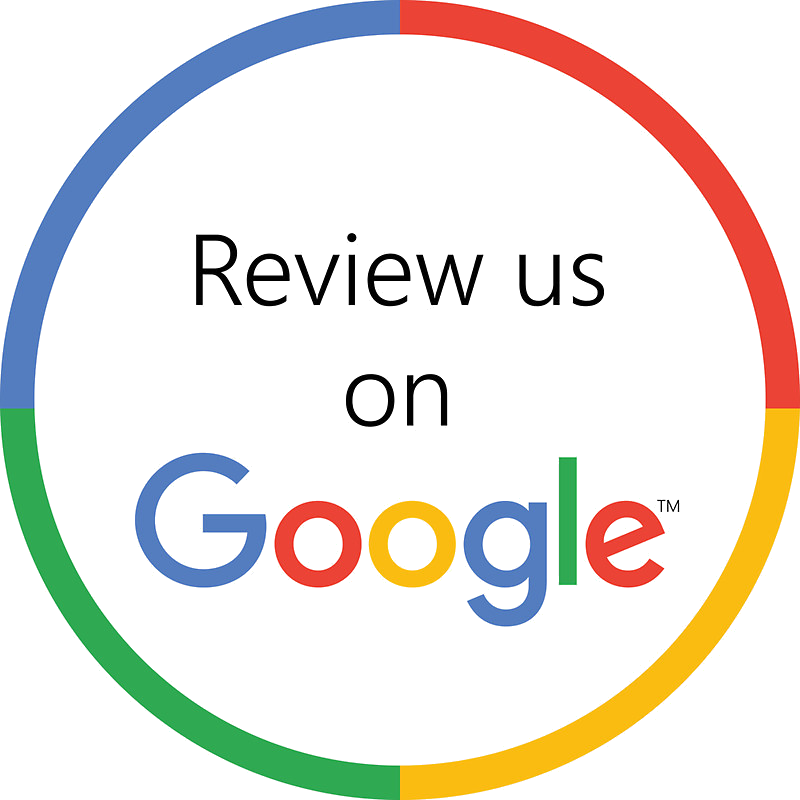 Contact our office.